Summer. The mere thought of it seemed absurd to many of us just few short weeks ago. I mean, that winter was serious, right?! If you’re an allergy sufferer as well then this spring is no joke either. Indeed, summer can’t get here soon enough this year, especially if it brings with it more summer savings like the ones currently available at The Green Turtle Club. 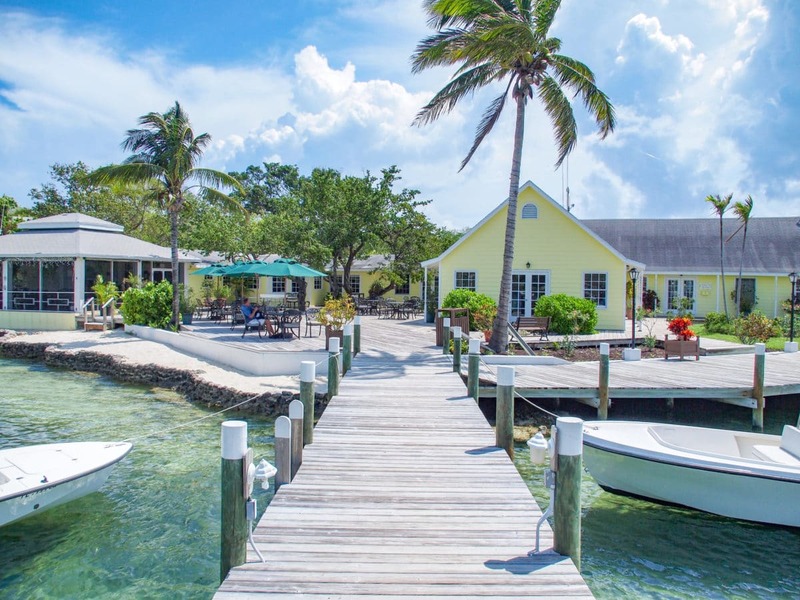 You remember Green Turtle, that supremely sleepy outpost in the Abaco Islands of The Bahamas; an island and community so small that it’s not cliche to suggest that everyone might be related in some way. Time has stood still here for generations like few places I’ve ever experienced. There are very few paved roads here. Even fewer cars. Chief modes of transportation are bicycles, boats, and golf carts. No surprise, life moves at a beautifully slow pace here. Once you do get moving, though, there’s quite a lot to discover. Fascinating history, much of it tied to the American Revolution, boat building, and sailing, is everywhere. So too is great food, fishing adventures, scuba diving, and miles of secluded shores. Our old friends at Green Turtle Club want you experience it all at a nice price. Current summer savings amount to a $250 discount on any stay of four nights or longer between April 16 and October 31, 2019. Blackout dates apply over the Easter and 4th of July holidays, but that still gives you loads of summertime to work with. Note: The booking deadline for this deal is May 13, 2019, so you’ll want to start making those travel plans real soon. For reservations and more information, visit Green Turtle Club online. Last updated by Steve Bennett on 04/16/2019 .